Suzy Kline wrote an interesting post for the Authors for Earth Day blog. In Love Every Living Thing, she writes about Horrible Harry's love of nature. 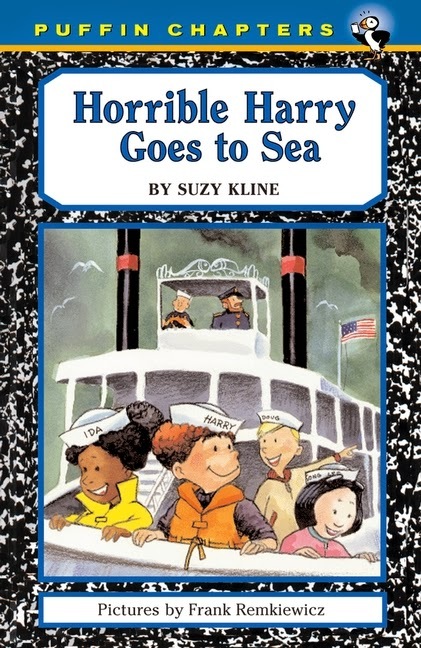 It's been years since I've read a Horrible Harry book, so I can't address the issue of just how great his interest in environmentalism is. But I like the idea of appreciation of nature/environmentalism being a thread within a story, as Kline describes.